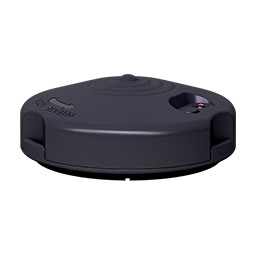 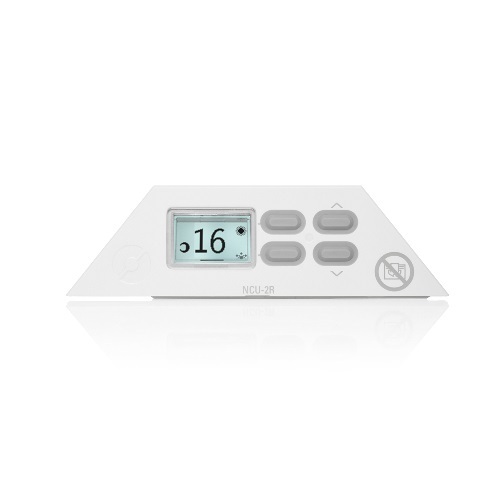 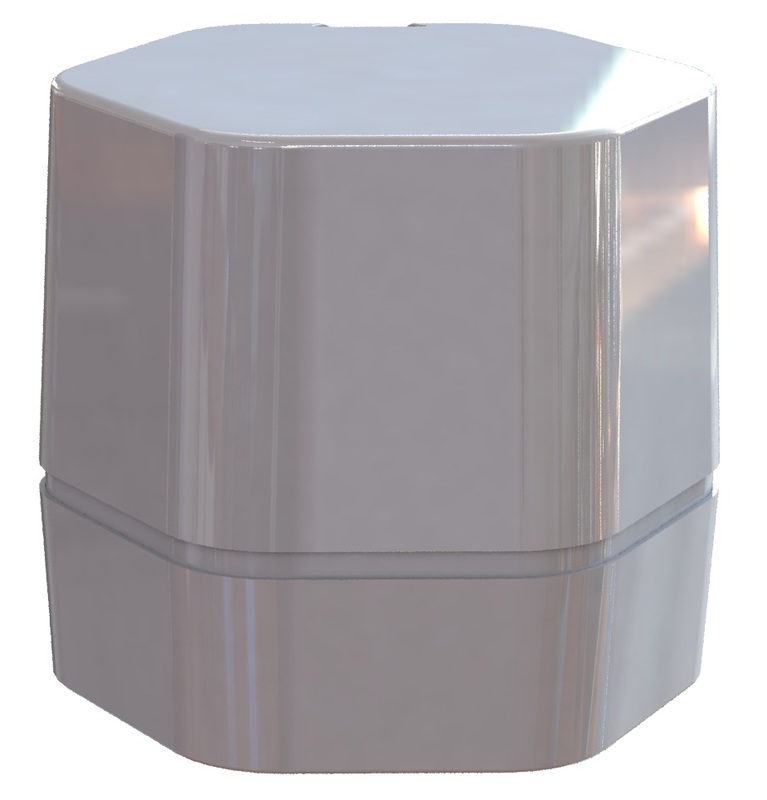 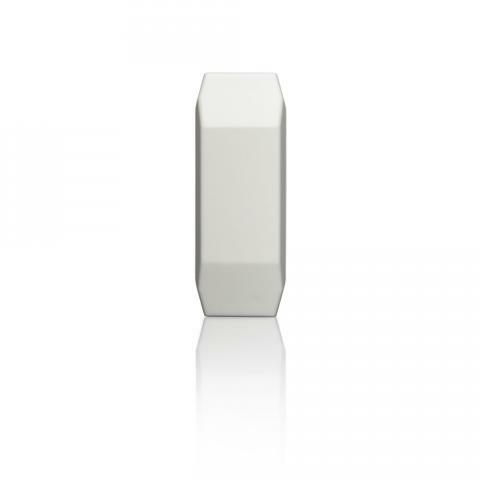 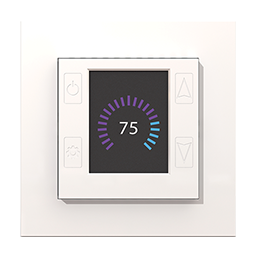 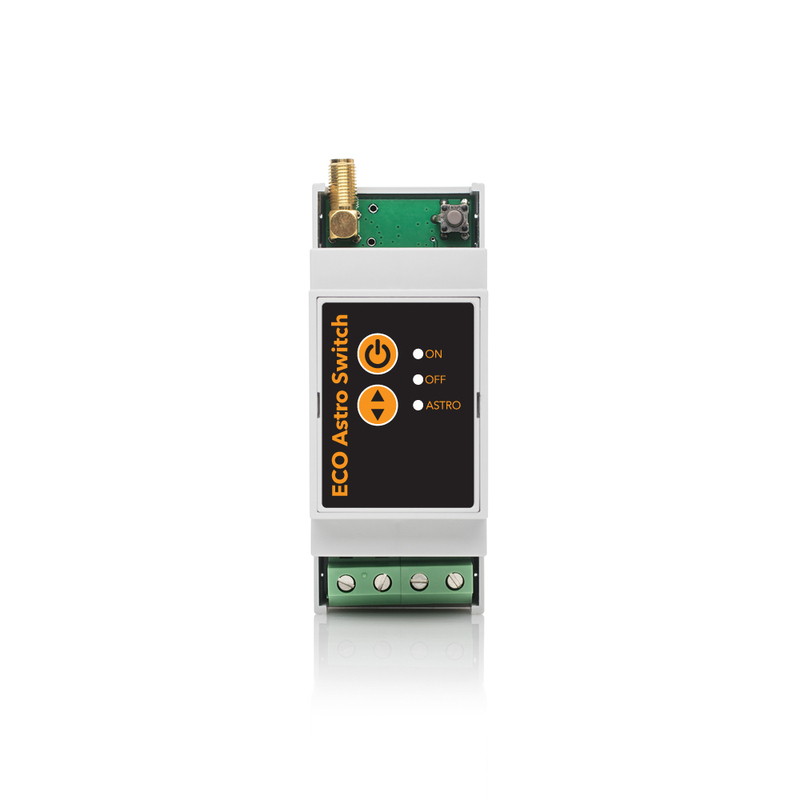 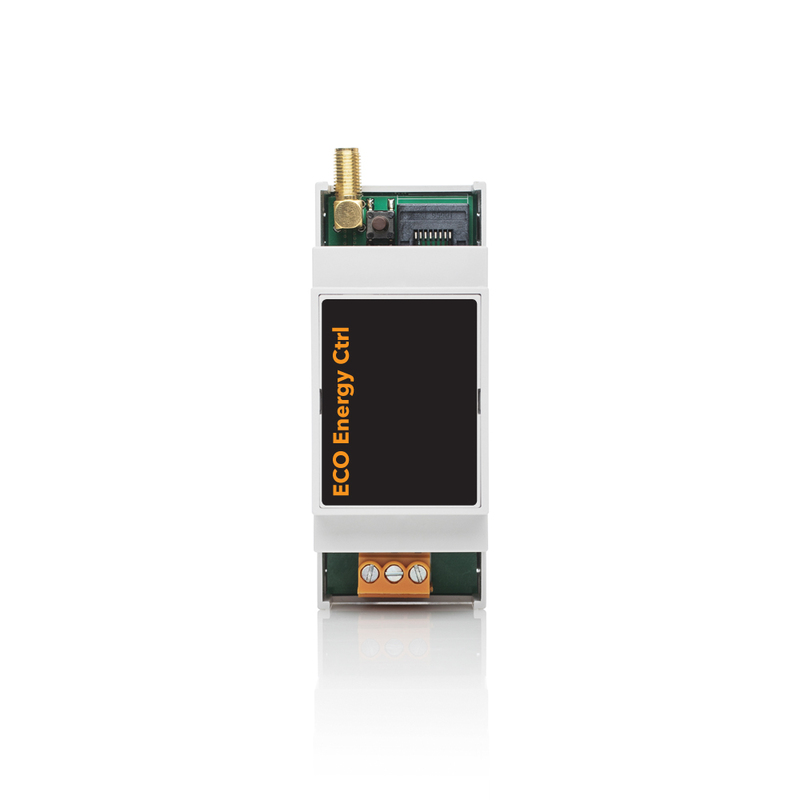 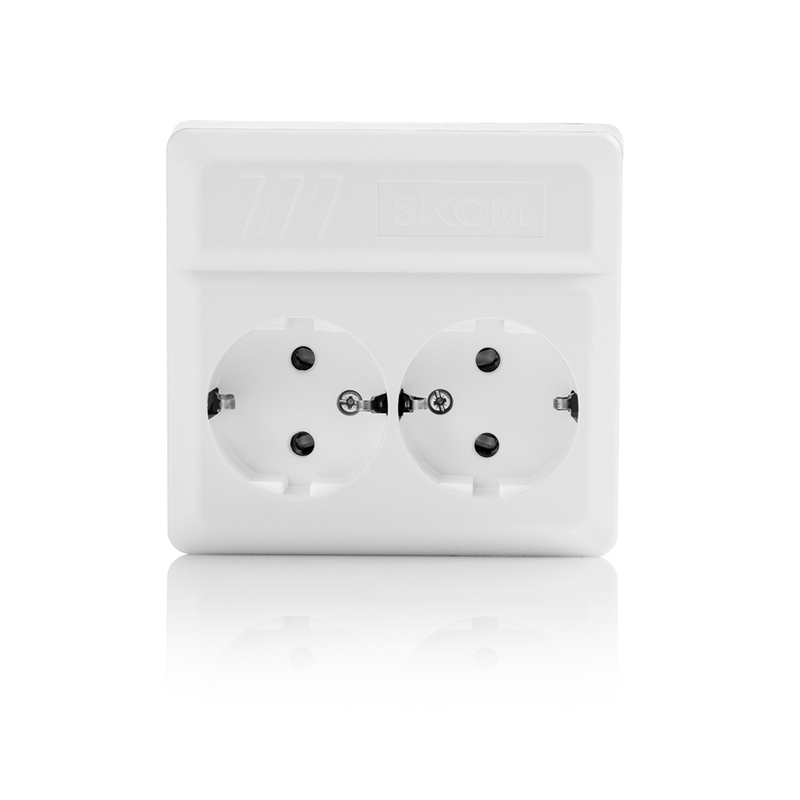 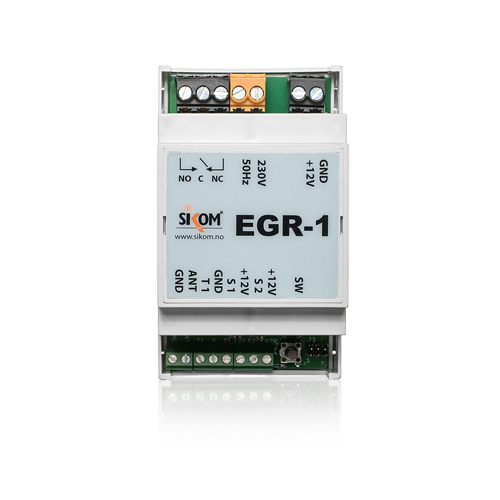 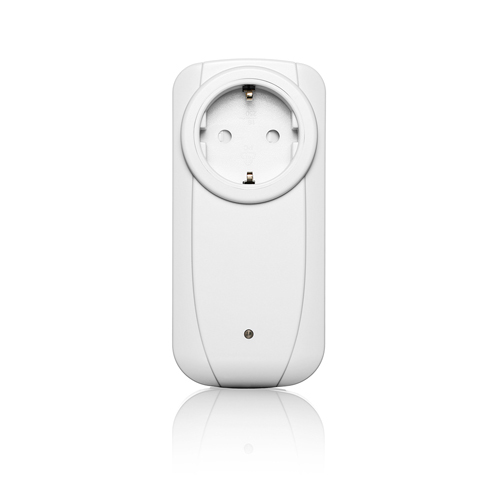 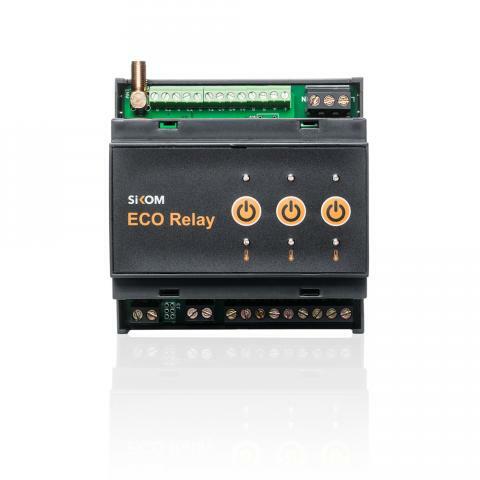 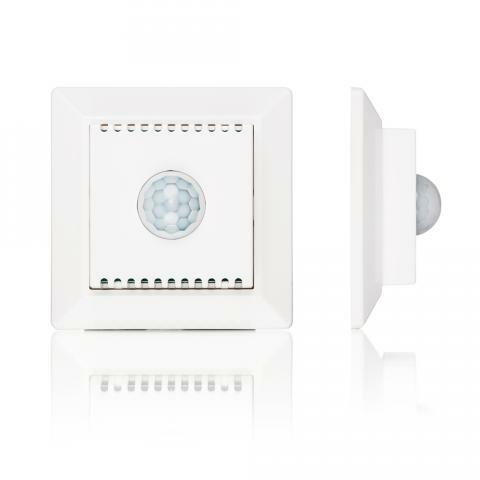 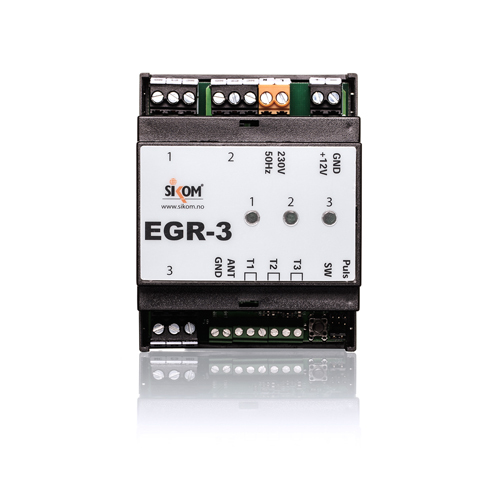 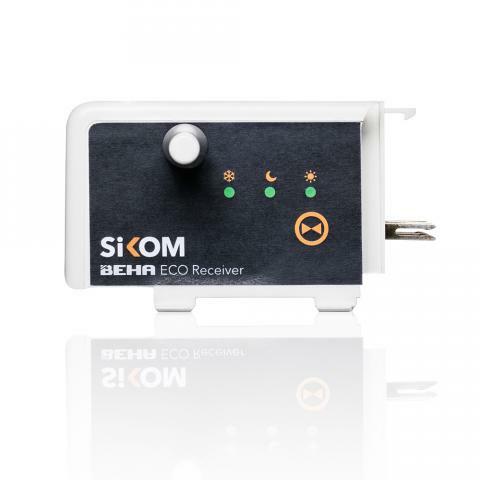 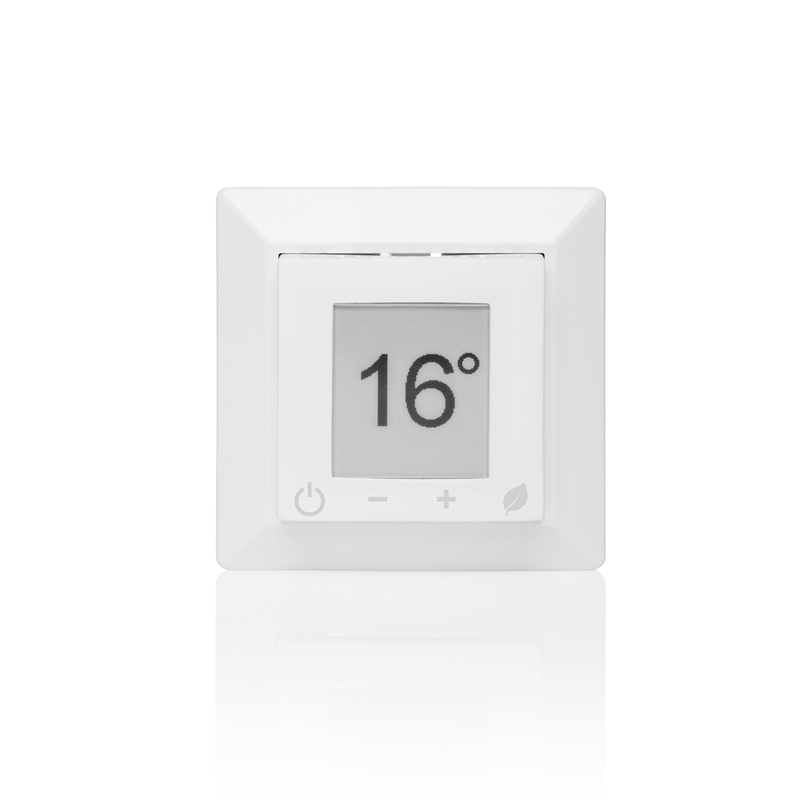 Eco Siren Node is a Plug&Play wireless plug for use with several of our central units. 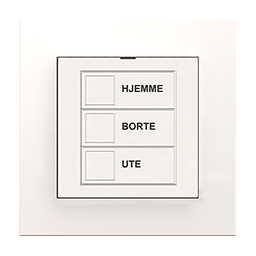 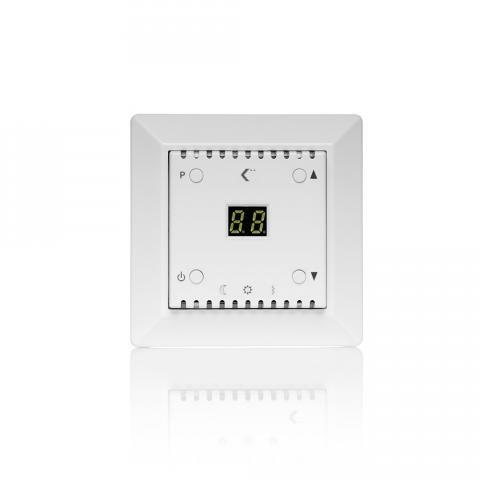 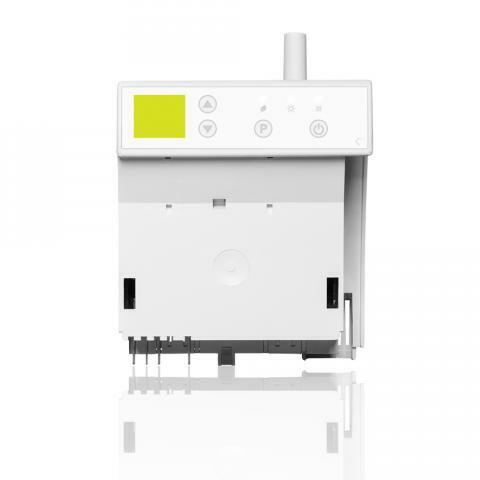 It has an inbuilt 16A / 3600W relay and is suitable for remote control or heaters and other electronic products which are plugged into a wall socket. 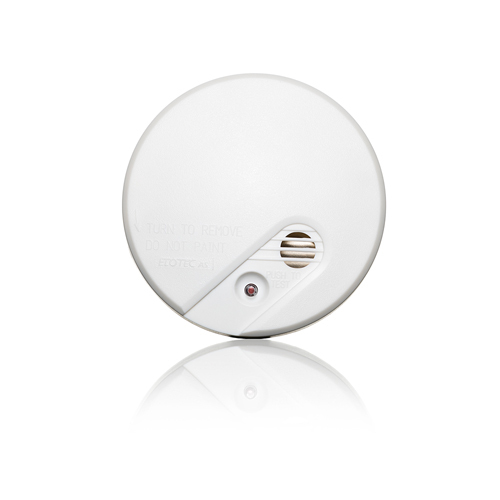 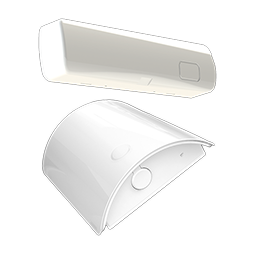 Sikom Wireless Fire Detector is an optic smoke detector with wireless connection to Central Unit. 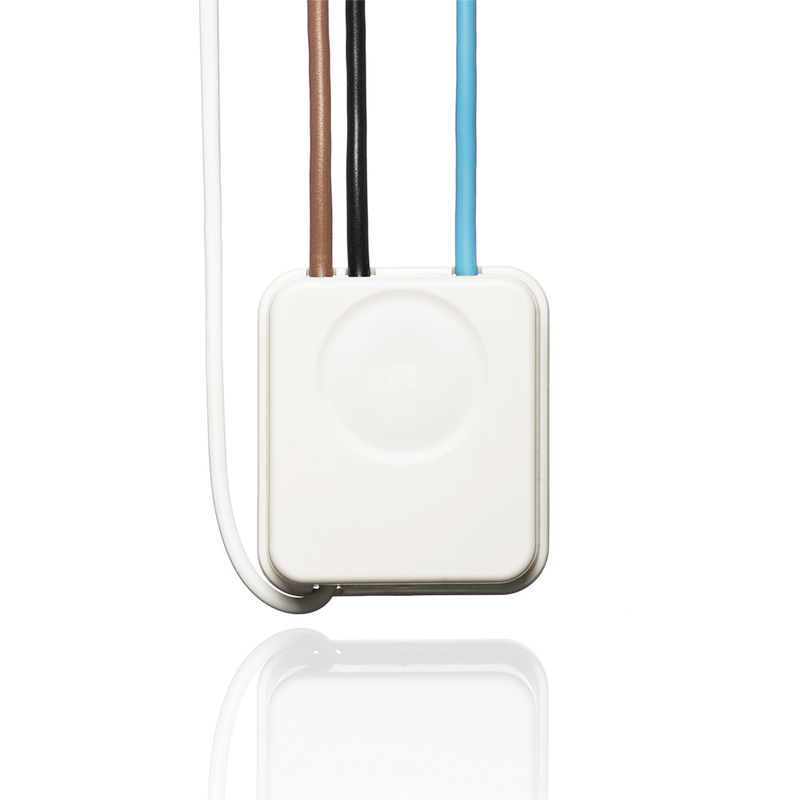 This makes it very easy to install, because no cables are required. 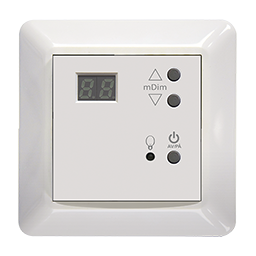 Runs either on mains electricity or 9V battery. 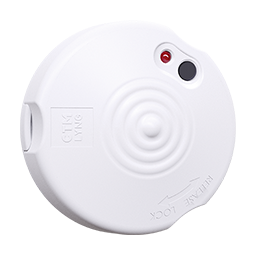 The smoke detector will of course have a local alarm as well as sending a warning to you. 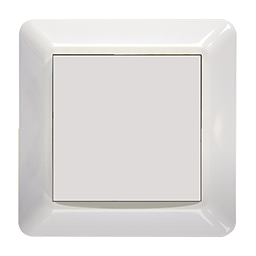 If one detector is set off all other detectors will also be activated.